Spinning beats nearly every other cardio program ever created. 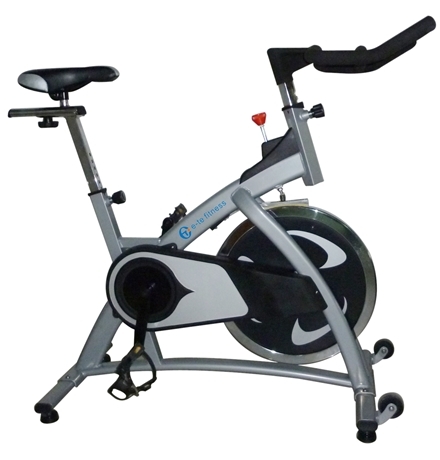 If you are looking to burn calories, nothing compares to a Spinning workout. Think about this: a typical Spinning workout will get you burning as much as 600 calories in just 40 minutes!